Wholesome breakfasts to enjoy instore or on the go! 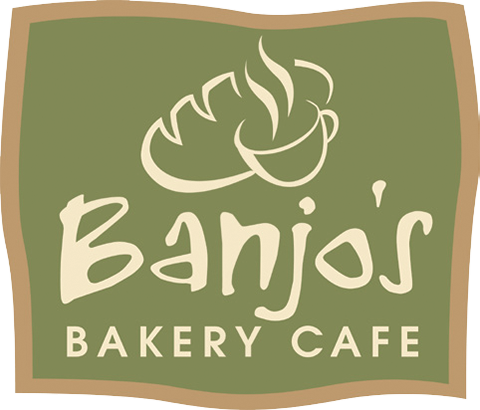 Enjoy a Banjo’s breakfast with our delicious Eggs Benedict Pita – fresh or toasted simply perfect with your morning coffee! Other products manufactured on this site contain: Sulphites, soy, poppy seeds and nuts. Therefore traces may be present in this product. 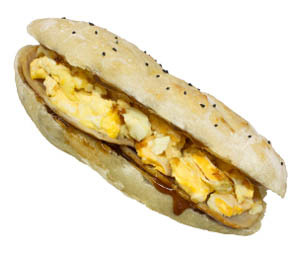 Savour the flavours of Banjo’s BBQ Egg and Bacon pita. A delicious Turkish pita freshly baked and filled with creamy egg, bacon and tangy BBQ sauce – a great start to the day! Other products manufactured on this site contain: Soy, sulphites, poppy seeds and nuts. Therefore traces may be present in this product. Perfect start to your day! No better way to start your day than with a Banjo’s breakfast pita – a traditional Ham, Cheese & Tomato Pita with Banjo’s delicious coffee…just perfect! An Aussie tradition with a French twist. 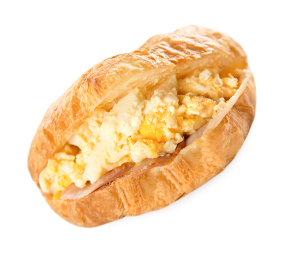 Banjo’s Egg Bacon croissant – freshly baked and filled with creamy egg mix and tasty bacon. 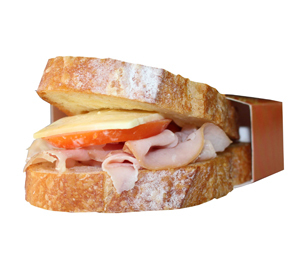 A Banjo’s freshly baked croissant packed with juicy tomato, tasty cheese and delicious leg ham – a light and healthy option. 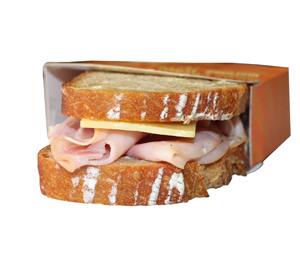 Banjo’s Ham Cheese Breakfast Toastie – delicious and quick! 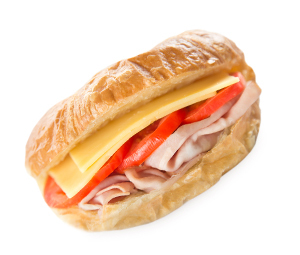 European style artisan bread slices filled with tasty cheese and leg ham just the way to start your day! 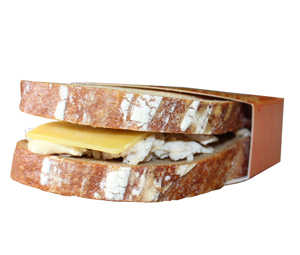 Nothing better than a Banjo’s Chicken Cheese breakfast toastie in the morning – with European styled artisan bread slices filled with chicken and tasty cheese, just perfect! Banjo’s Ham cheese tomato breakfast toastie – delicious and quick! 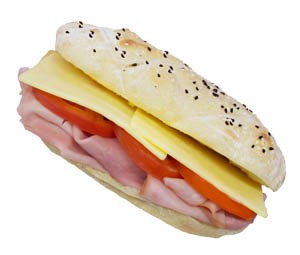 European style artisan bread slices filled with tomato slices, tasty cheese and leg ham just the way to start your day! 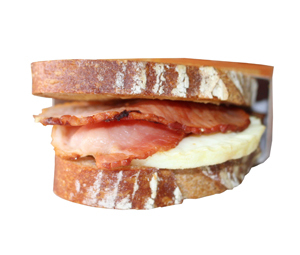 Savour the flavours of a Banjo’s Egg Bacon Breakfast Toastie. 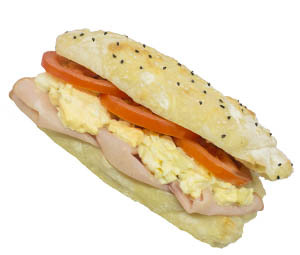 Authentic European style artisan bread filled with egg and bacon – a great start to the day!